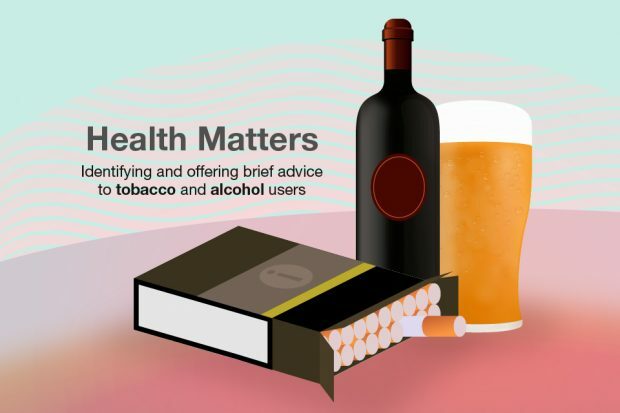 Read the latest edition of Health Matters to find out why NHS providers should be implementing the new screening and brief advice for tobacco and alcohol use in inpatient settings CQUIN. 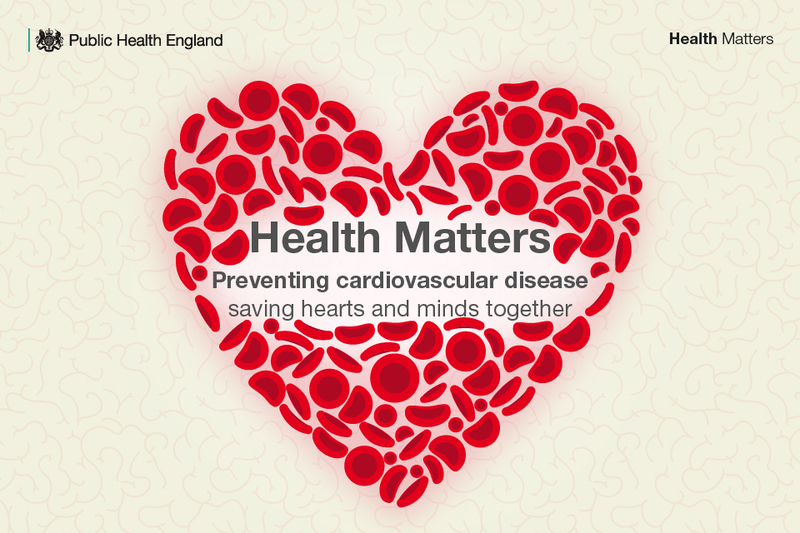 Statins are vital in the UK effort to save many thousands of preventable deaths every year caused by cardiovascular disease. With extensive research confirming that statin treatment is very effective, safe and affordable, it is important that the myths and inaccuracies around them are dispelled. Read this blog to find out what you need to know about statins. This blog provides an overview of the importance of data in improving cardiovascular outcomes, and a new national audit programme that will generate the data needed to address the issues around diagnosis and treatment of 3 high risk conditions - atrial fibrillation, high blood pressure and high cholesterol. 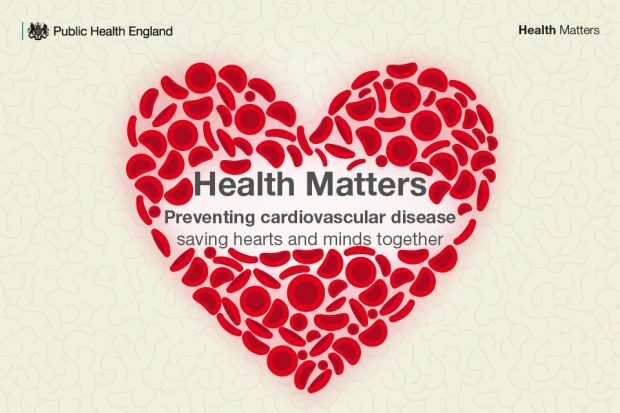 Cardiovascular disease (CVD) is one of the conditions most strongly associated with health inequalities. Read this blog for an example of best practice where a council has effectively tackled CVD-related inequalities. 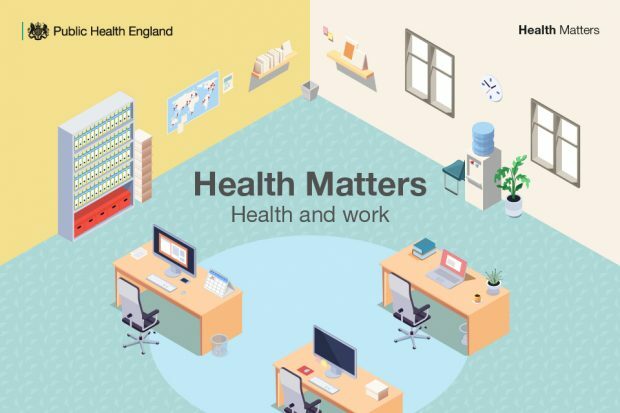 As adults in employment spend a large proportion of their time in work, our jobs and our workplaces can have a big impact on our health and wellbeing. 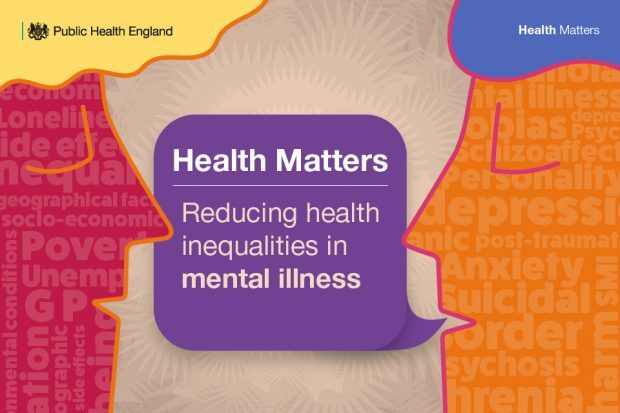 The latest edition of Health Matters suggests some actions that all employers can take to ensure the health and wellbeing of their workforce. 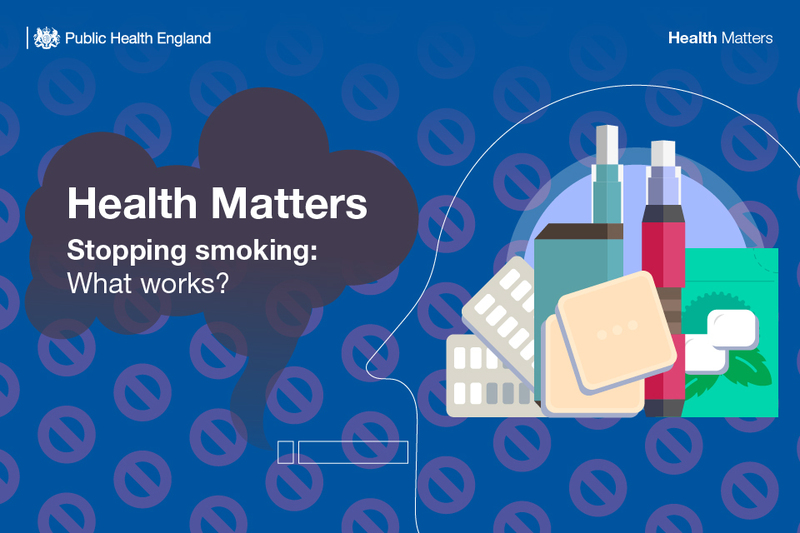 Health Matters: Stopping smoking - what works? 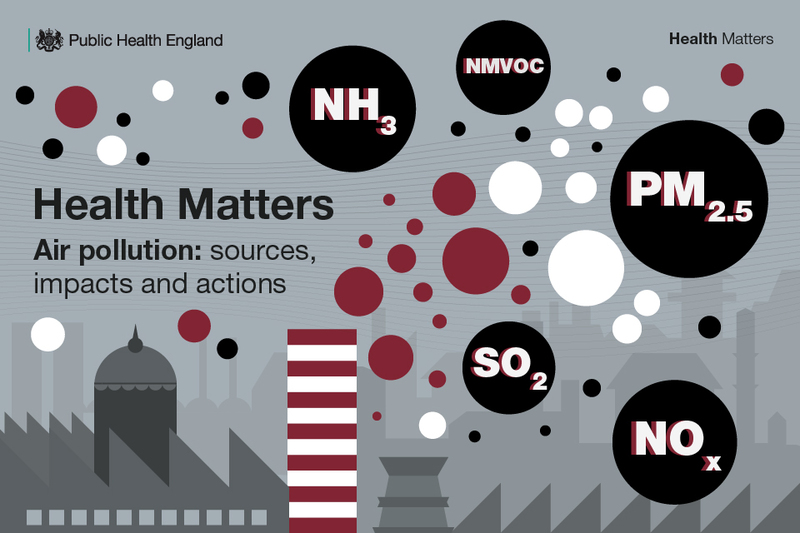 This blog provides a snapshot of the latest edition of Health Matters, which focuses on the range of smoking quitting routes that are available and the evidence for their effectiveness. It also explores perceptions around nicotine and e-cigarette safety. 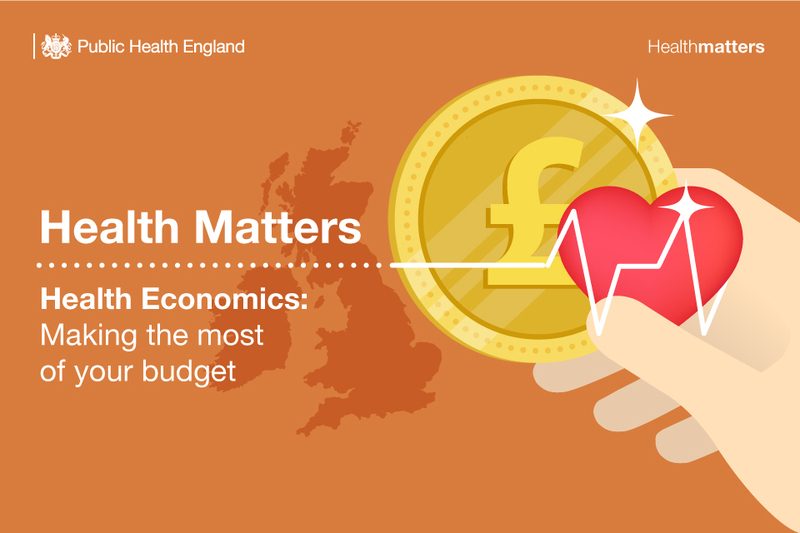 In the recent launch teleconference of the latest edition of Health Matters – on the subject of ‘Health Economics and making the most of your budget’ – we had a range of important questions on PHE’s Health Economics tools from professionals across the UK. This blog summarises the main topics that were covered.